1. Tijn - "Stranger Things"
2. 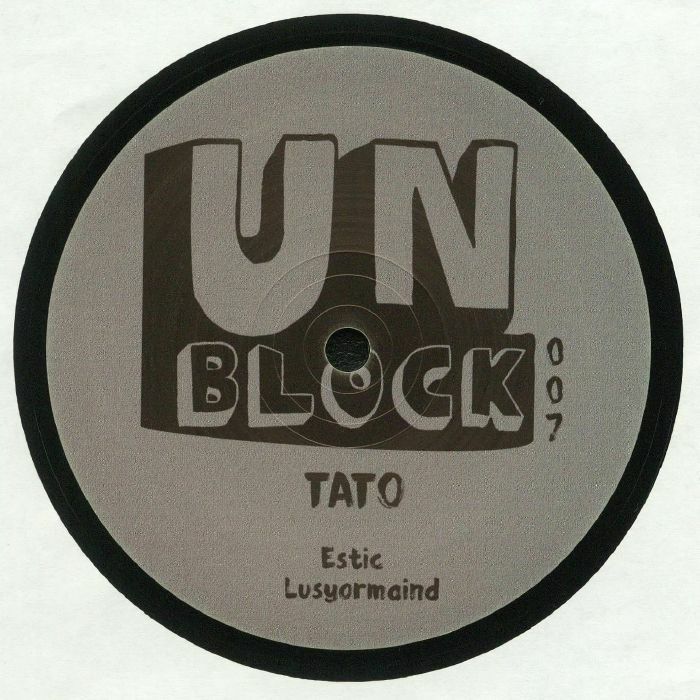 Tijn - "Piano Tool"
The Unblock label hits its seventh release with a split EP featuring rising talents Tato and Tijn. The sound on the 12" fits right in with the previous transmissions from Tuccillo, Tomoki Tamura and more besides, taking a quirky approach to stripped down house and techno dynamics to create intriguing party fodder for inquisitive dancers. Tato's "Estic" does a wondrous job of twisting up tribal percussion with a snaking minimal groove, while "Lusyourmaind" brings a cheeky housey shuffle to the proceedings while keeping things a little mysterious in the same breath. 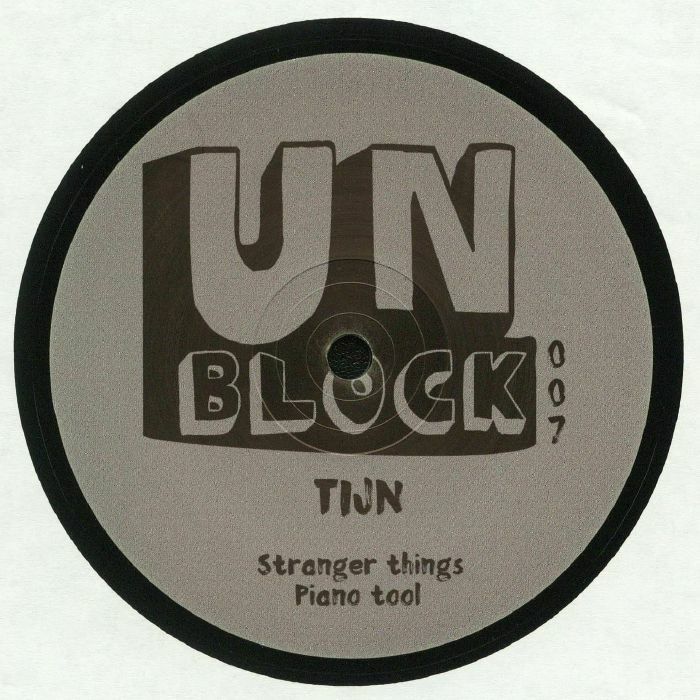 Tijn's "Stranger Things" is a light and airy minimal house jam that contrasts neatly with the hook running through the centre of "Piano Tool".